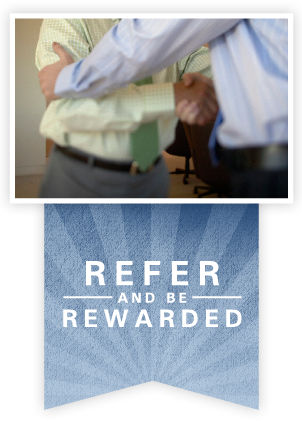 The highest compliment our customers can pay to us is to refer someone who would benefit from our service. Refer them to us and if they become a customer also, you will receive a complimentary seasonal check of your cooling or heating system. A value of up to $100.00. Please make sure they mention your name! Have them contact us at (605)-225-5212 M-F, 8am-noon & 1-5pm. We also have all of our service techs emergency after hours numbers listed on our phone message.